As a result, the part of the body controlled by the nerves in the injured part of the spinal cord will no longer function properly. In severe injuries, fully paralysis might occur. Scientists have been working for years to develop a method that can treat spinal cord injuries. And they found the answer to the question not in medical literature, but in a tiny creature known as the zebrafishE. Interestingly, even though the human body also has glial cells, such a repair process does not occur in the human body. 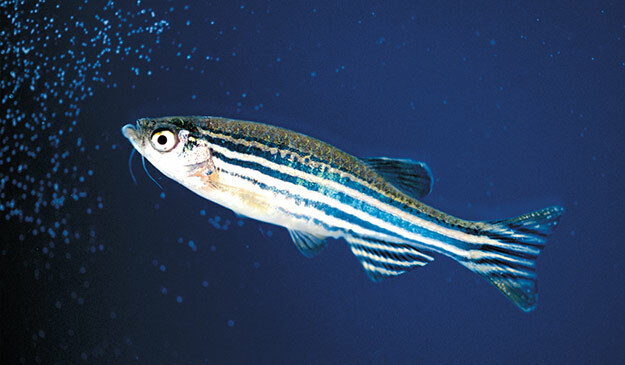 The scientists who examined this miraculous process of regeneration in the zebrafish found that the answer was hidden in a protein called CTGF or “connective tissue growth factor”. Researchers observed that during the regeneration process, twelve genes, seven of which were protein-producing, were strongly activated. They also observed a rapid increase in CTGF protein in glial cells within two weeks after injury. Scientists are determined to further study this small creature to understand how to treat spinal cord injuries in humans. God could have created this amazing repair system in humans if He had wished so. However, despite all of our technological advancement, no such treatment is yet available for humans. 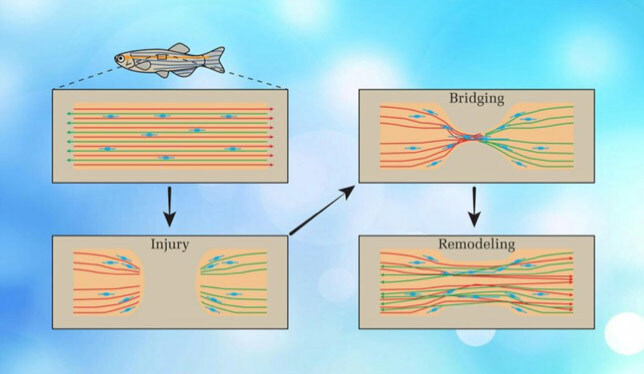 At the moment, let alone treating such injuries, it is not even fully clear how the zebrafish is able to perform this repair. All the studies done so far reveal the superiority and finesse in God’s art of creation and it is our responsibility to reflect on this wonderful features that God created in this small animal and appreciate Almighty God’s greatness.